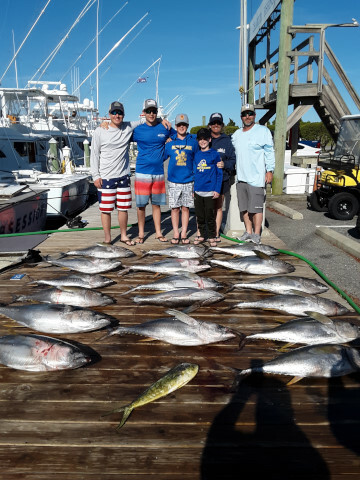 If you’re a serious angler in search of the catch of a lifetime, an Outer Banks vacationer looking for fun, or a boat owner seeking a new OBX marina to call home . 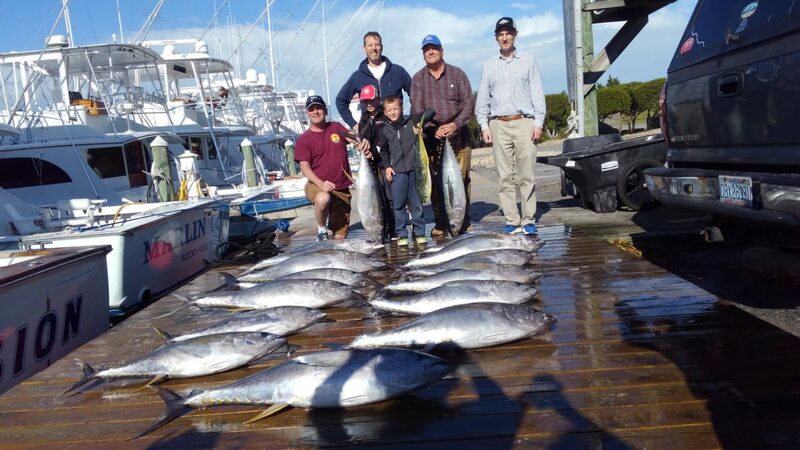 . . Pirate’s Cove Marina can hook you up! 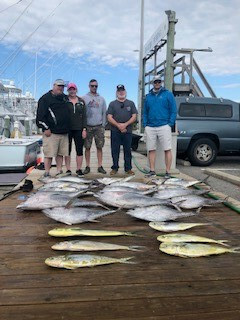 Outer Banks Charter fishing at its best! Our mission at Pirate’s Cove is to focus on the highest quality of customer service a World Class Marina can provide. We are here to make your stay more enjoyable as any boating resort community can be. Our goal is for Pirate’s Cove Marina to be your number one destination along the entire East Coast. 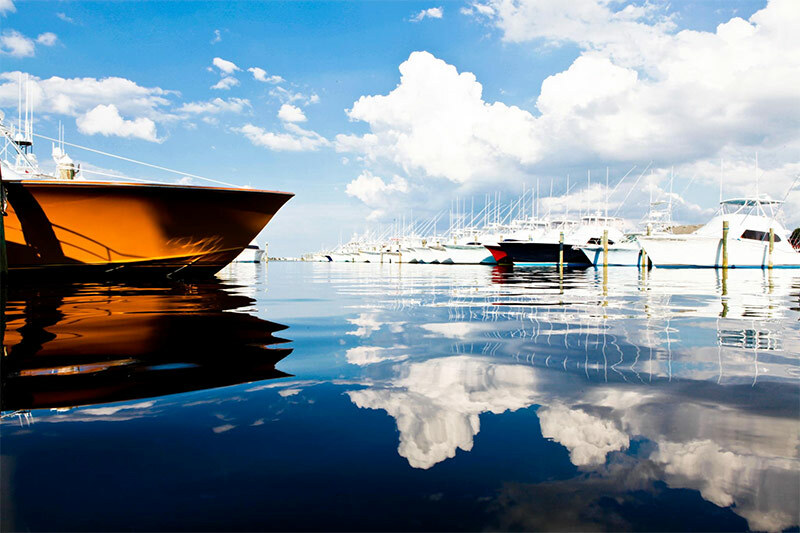 Pirate’s Cove Marina is the home of the World’s finest and most experienced charter fleet. Join the crew and make once in a lifetime memories! Check out our Gift Shop! New Spring Designs Coming Soon! The Pavilion is the perfect location for your next event. The waterfront location at Pirate’s Cove Yacht Club provides picturesque views of Roanoke Sound. With brand new lighting, island style shutters and venue improvements, our 13,000 sq ft facility is large enough for you to dream big! 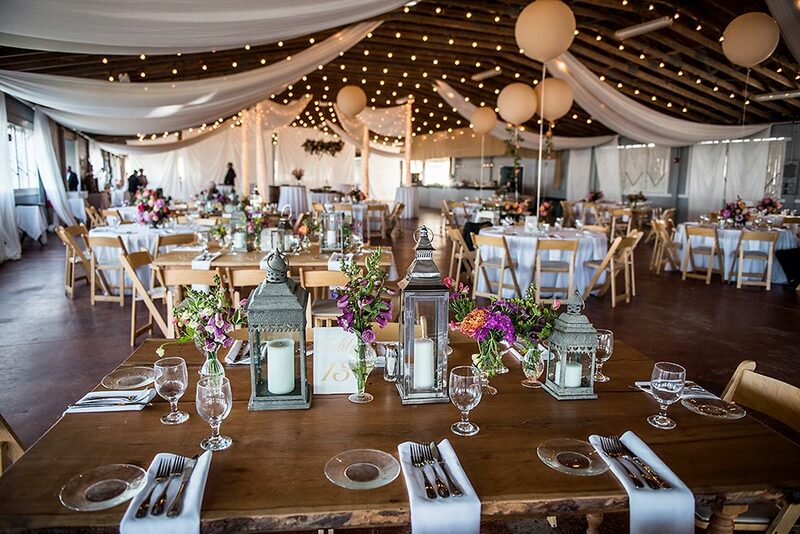 A great setting for your wedding, your reception or both. The Pavilion is also the home of the Pirate’s Cove Big Game Tournament Series. Visit the Pavilion at Pirate’s Cove website.